Our ambition is to create trendy children's wear and knitted clothes for children in which girls and boys feel comfortable and beautiful. 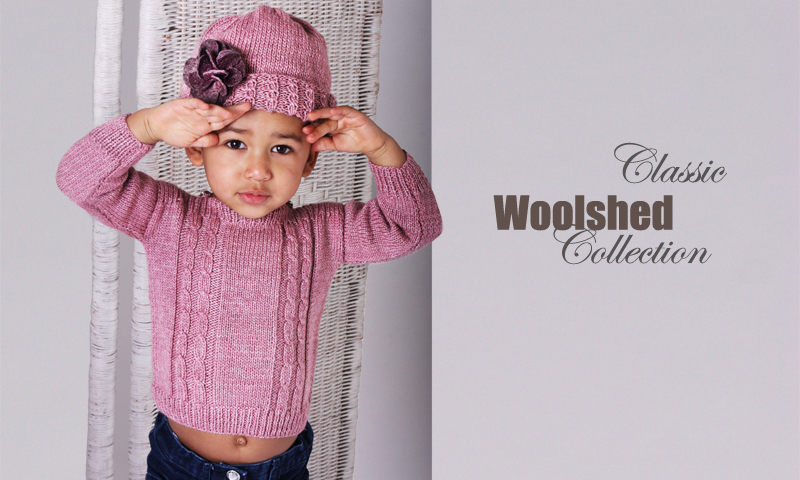 Since 2005 Woolshed is designing and crafting knitwear and clothes for babies and children from 0 - 6 years old. A combination of traditional and modern designs are currently on offer in three collections, including our gorgeous Liberty childrenswear. Our products include cardigans, pullovers, dresses, shirts, mittens, scarves, ties, hats and barrettes. We are proud that all our knitwear products are handmade in England, United Kingdom. It is important to us that we only use high quality yarns and material to make kids feel comfortable. Get in touch via email hello@woolshed.co.uk or get the latest information on our Facebook page. Our classic product collection consists of cosy knitwear produced with love by our knitters. 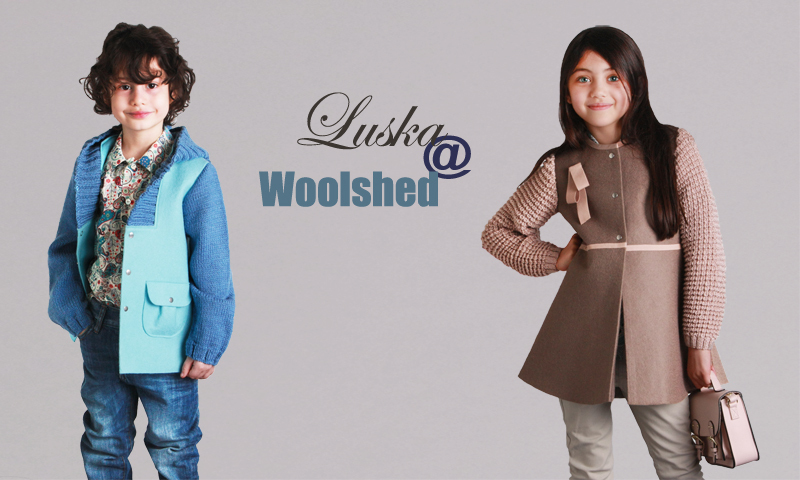 This collection includes beautiful dresses, cardigans and jumpers for babies, boys and girls. Accessorises such as hats, scarves and mittens keep kids warm through the cold season. 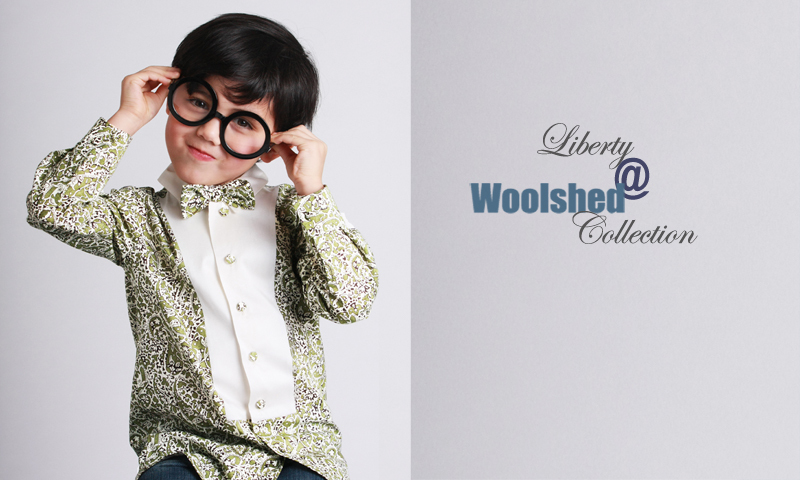 We offer shirts, skirts and dresses made of world famous Liberty fabrics. Their exquisite patterns and high quality material combined with new design and material create this unique collection. Our newest knitwear collection was launched in 2014. Our designer created colourful and trendy coats and jackets for boys and girls inspired by the authentic styles of different European cities. The combination of different fabrics and yarns make this collection special and make our little customers stand out of the crowd! © Luska Design Limited, 2016. All rights reserved.